Certain species of animals are social, forming communities to ensure group survival and well-being. 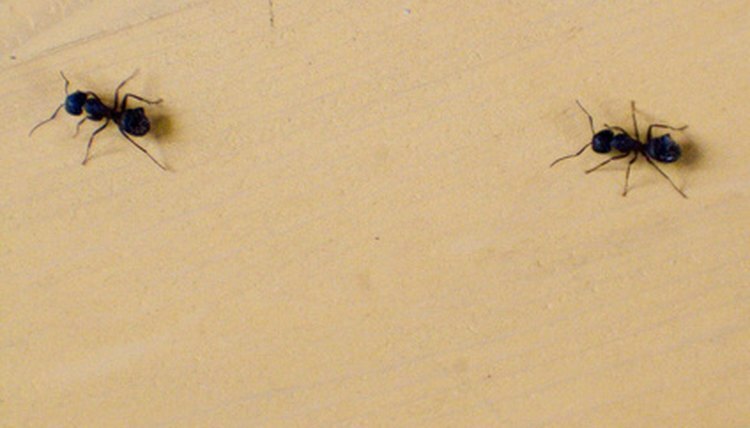 Pack hunters are animals that work together to bring in prey. By hunting in packs, they can utilize complex traps and strategies that are more efficient than solo hunting tactics. Domestic dogs are social animals, and their wild relatives are no different. Wolves usually hunt in packs of five to 10 members; however, this number may increase or decrease depending on the amount of wolves in the area. 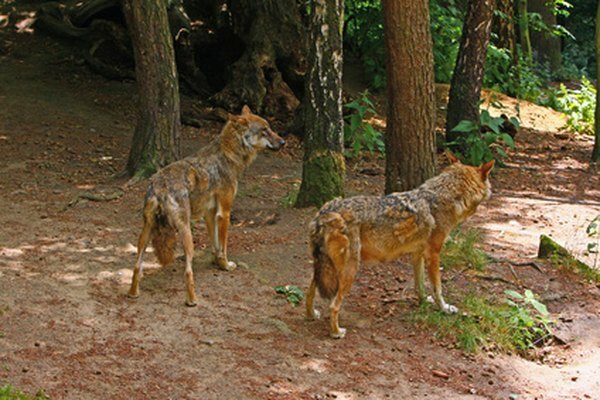 Packs follow a very specific hierarchy, headed by the alpha male and alpha female. Groups of wolves have been known to stage ambushes. One wolf can act as a decoy, while the rest of the pack sneaks up on the prey. The pack’s prey ranges from larger animals, like elk and moose, to smaller animals, like rabbits and foxes. Wolves can also be cannibalistic, eating their own dead. Before or after hunts, wolves may howl to suggest a pack gathering. 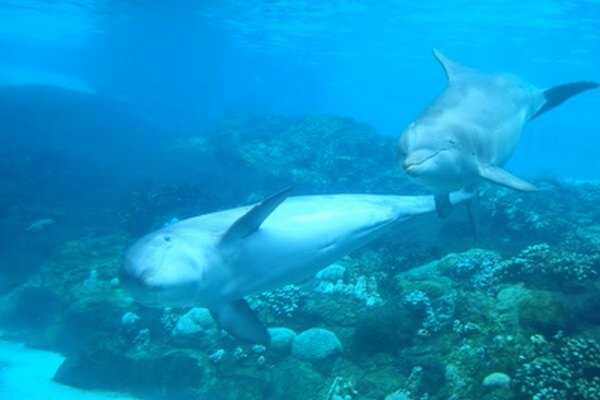 Dolphins typically possess a playful nature, but even these friendly looking mammals have to eat. Dolphins live in groups called pods. When it is feeding time, a pod will seek out schools of fish such as herring and mackerel. Squid are also fair game. The pod surrounds the prey, keeping the fish in a tight circle. Then, individual dolphins take turns swimming through the captured fish, feasting on their prey. Pods of dolphins can also corral schools of fish into shallow water or mud banks, for easier feeding. Orcas, a large member of the dolphin family, have a more extensive menu. They are capable of hunting sharks, sea turtles, gray whales and sea lions. Hunting gray whales and sharks usually require orcas to work together. Lions live in groups called prides, and they prey on larger mammals like wildebeest and zebras. 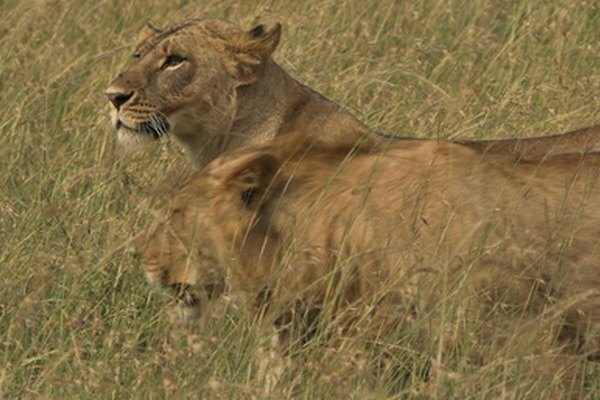 In the Serengeti, the lionesses are typically responsible for most of the hunting. Most hunting takes place after dark. The lionesses hunt in groups, which sneak through the night, surrounding their prey. Because lions can only move in short bursts of speed, encircling the prey is one way to decrease the possibility of being outrun. Group hunting also makes it easier to take down more powerful animals. After trapping their dinner, the lionesses charge in and pounce. They attempt to strangle the prey by biting down on the neck.